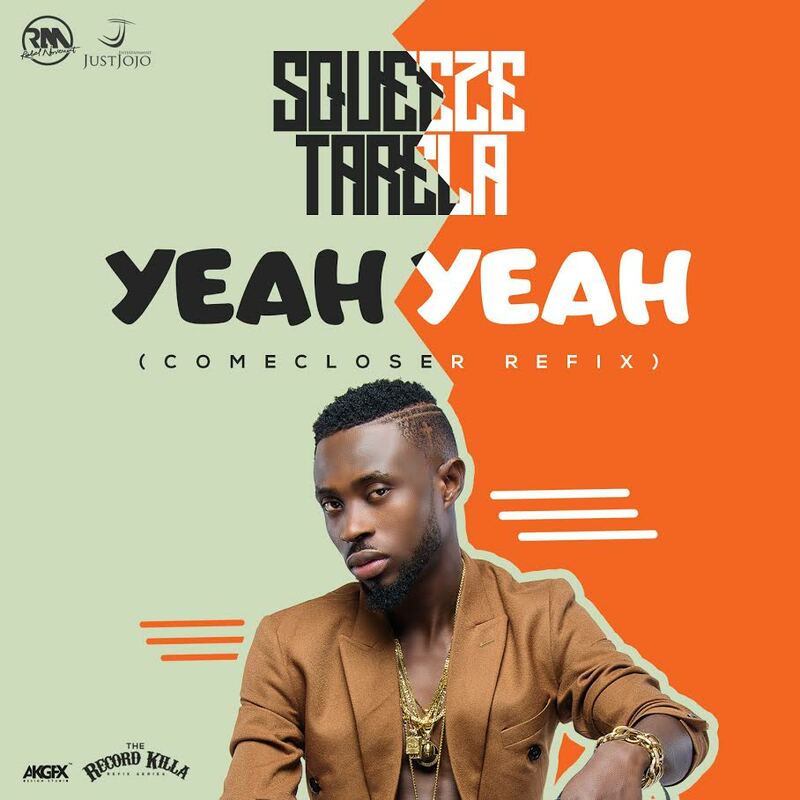 After cause a musical frenzy on the cyberspace, with "Badman Loving (IF Refix)" as last week's installment of "The Record Killa Series"; Squeeze Tarela attacks with a new offering titled "Yeah Yeah (Come Closer Refix)". 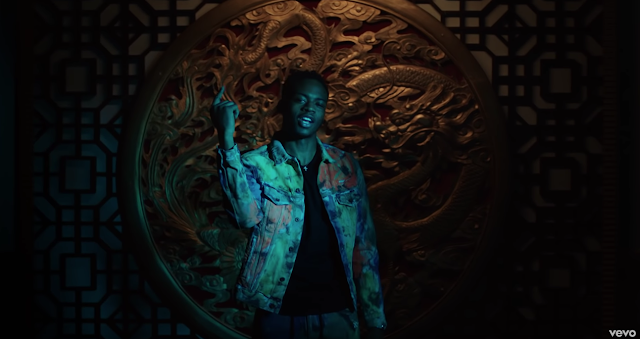 This week Squeeze takes on Wizkid's smash "Come Closer" which features Drake, and the end product titled "Yeah Yeah" is extremely amazing. It is safe to say, Squeeze Tarela killed this record. Record Killa dey here so!